Eurofase carefully considers the interaction of a lighting fixture with those who enjoy it. 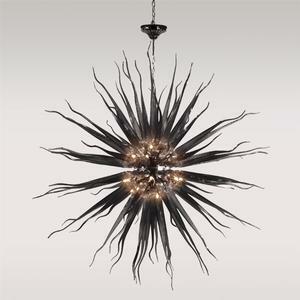 Beyond the style or finish of a fixture is the ambiance created for the space within which it resides. Always with the goal of higher achievement top of mind, More » Eurofase carefully considers the interaction of a lighting fixture with those who enjoy it. Beyond the style or finish of a fixture is the ambiance created for the space within which it resides. Always with the goal of higher achievement top of mind, each product is inspired by human needs. With many pieces still being crafted by human hands, the authenticity of this company philosophy is carried through to the finished product.